I read this article and found it very interesting, thought it might be something for you. 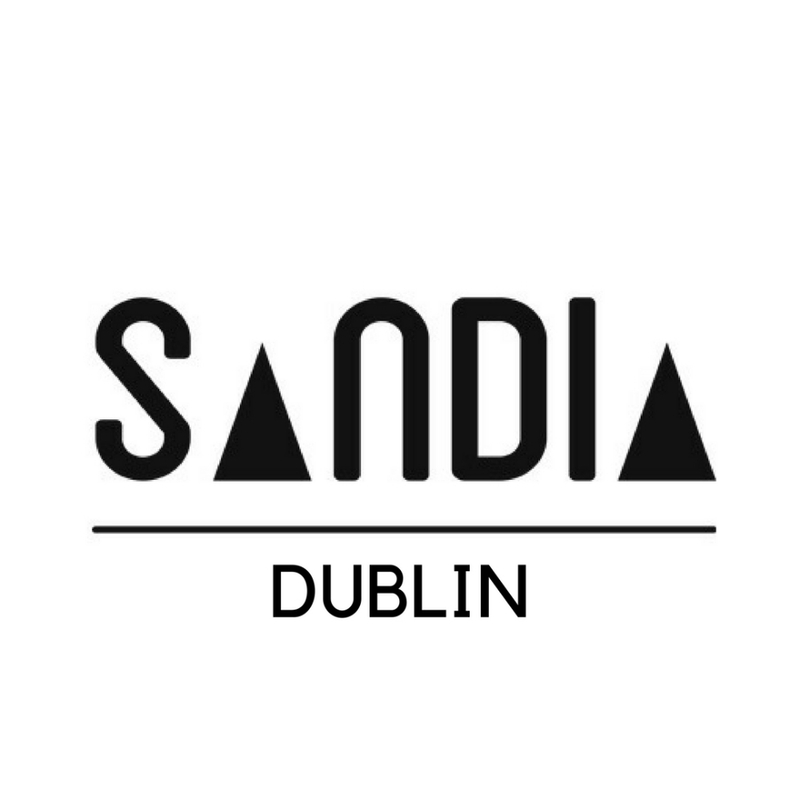 The article is called Garb: Betsy Nina – Sandia Dublin and is located at https://www.totallydublin.ie/more/fashion/garb-betsy-nina-sandia-dublin/. 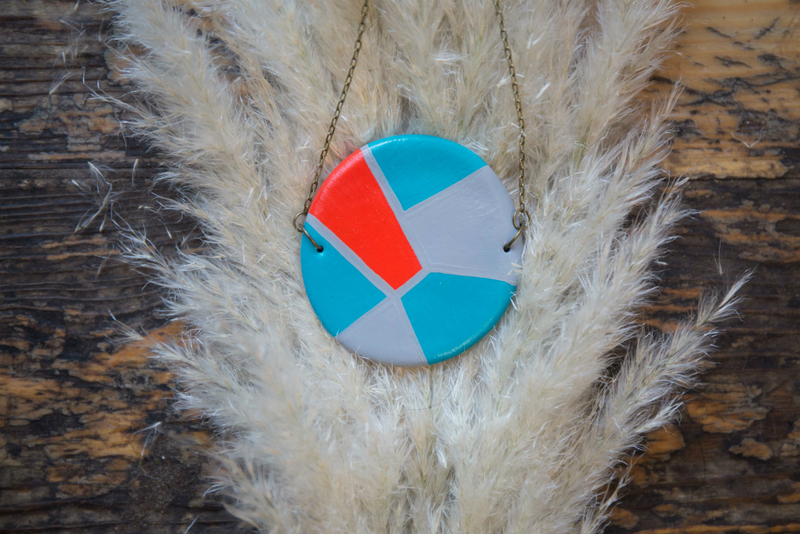 Sandia, the jewellery and accessories label founded by Venezuelan designer, Betzy Nina is a label that is done differently. Be it through the tweaks that resulted from temporary setbacks, the years of graft in various crafts that came before the label, or perhaps, the use of fluorescent rubber as a leading component in its creation, Sandia is done differently. Medina’s geometric fixtures, painted porcelains and button studs are the hallmarks of a collection still in its infancy and less than a year old. The brand’s narrative, along with the inspiration for Medina’s designs, can be traced back to Venezuela, where the designer got her first taste for a creative life. Or, rather, her first distaste for a life not so. My immediate interruption comes as a small spluttered laugh, as I am, like all Irish citizens, conditioned to imagine Boyzone and, in this case, the Venezuelan answer to Boyzone, when the phrase boyband is presented to me. Throughout this project, Nina did a seven year stint working in broadcasting and completed her degree in marketing and advertising. Seven years on from her boyband escapades, Nina came to Ireland for a long weekend in Dublin to celebrate St. Patrick’s Day. The weekend has lasted eight years to date and the Venezuelan now calls the fair city home. Between them, the three agreed to stay for a year to learn English. But after a year passed no attempts at an exit, Irish or otherwise, were made. Nina got to know the language and the locals better through bar and restaurant work. “It was great at the start. I got to meet people and practice my English, but after a while, I got tired. I was used to having creativity in my life, I missed this a lot. This fatigue was somewhat fixed, following the meeting of a connection in Raidió na Life and a weekly slot on the station, presenting world music show Incapsula, but Nina was still searching for that something to fill the gap of creating. Nina took the frightful step of ditching the day job and went for it. She set up her website to start selling online and went from there. This tactile approach has resonated with online customers and Sandia’s following growing steadily throughout the year. Quite a rarity for products that are all handmade, Nina sources her materials, designs and creates all her pieces solo, among other things. On the more logistical side of things “I do everything myself, the ads, the social media, the website, I am a whole company in one.” A slight hint of exacerbation makes its way into her voice before she smiles and mentions the help from friends and connections in Dublin’s makers’ scene.